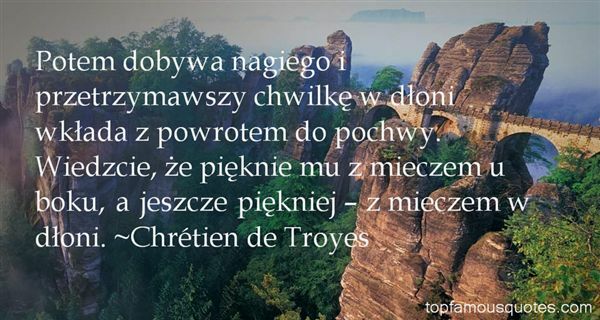 Reading and share top 3 Chretien De Troyes famous quotes and sayings. 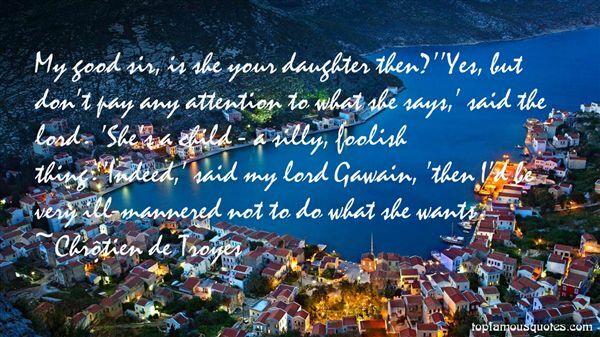 Browse top 3 most favorite famous quotes and sayings by Chretien De Troyes. You can never conquer us, we will die first."